God has given us so much beauty to enjoy! The flowers in our world show us the glory of the Creator as clearly as more dramatic creatures do, if only we actually stop and notice them. 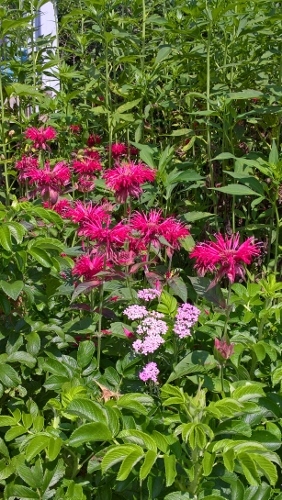 Bee balm and pink yarrow. This juxtaposition of colors and shapes stopped me in my tracks and encouraged me to start really noticing the beauty God has given us, leading to this blog post. I hope you, too, will be inspired to look at the beauty God has placed around you. 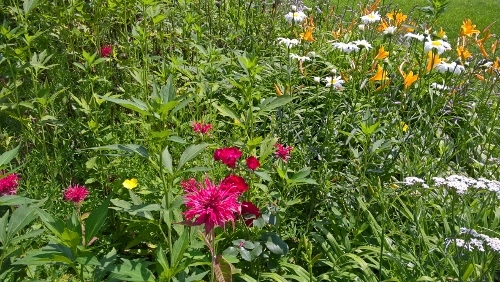 Bee balm, pink yarrow, and scented roses. 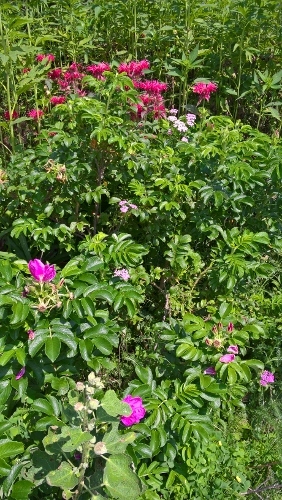 Smelling these roses is one of the special treats of summer and reminds me of the wild prairie roses in the Manitoba ditches of my childhood. Bee balm, daylilies, daisies, and white yarrow. 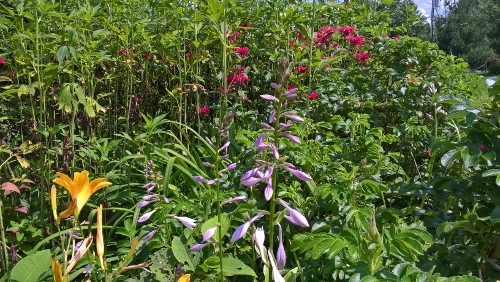 The flower gardens are more overgrown than usual this summer but that, too, can provide beauty. Daylily, hosta, bee balm. How many shapes and colors God has made! White yarrow and bee balm. When I look out of my kitchen window, the bee balm seems to glow with its own light. In fact, from a distance these flowers seem almost fluorescent. As a scientist, I wonder about that. 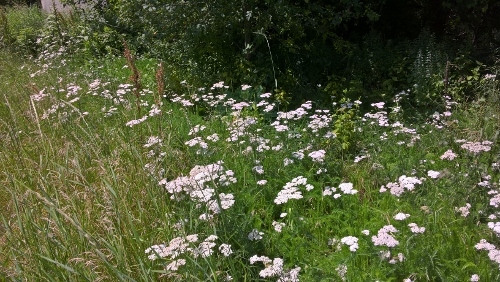 A field of yarrow. Mr. 22 calls it a weed because it spreads so vigorously, but I love it. 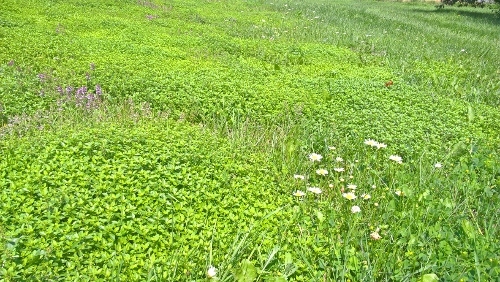 Creeping thyme and wild daisies in our lawn. Even this wet summer, when my husband mows the lawn regularly, the daisies manage to bloom. During dry summers when the grass turns brown, our lawn becomes a riot of wildflowers–daisies, pink and white yarrow, pinks, and even little yellow flowers whose name I forget. The thyme is always there but rarely as luxuriantly green as this year. 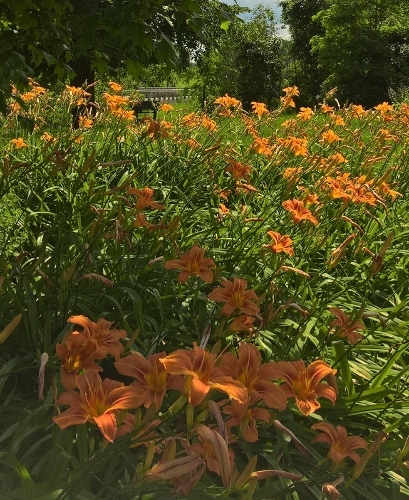 Daylilies, transplanted from our ditch years ago. As in real life, light makes all the difference. 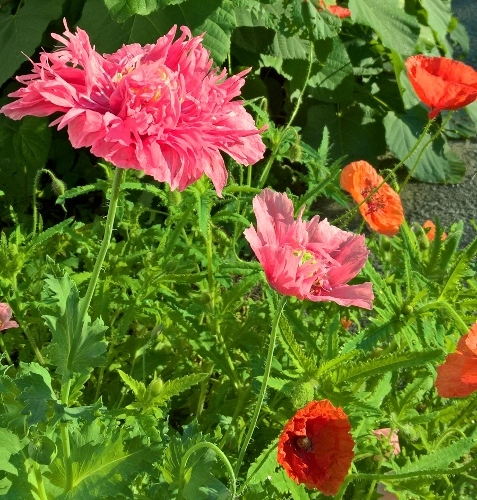 Two kinds of poppies. They self-seed and surprise us in unexpected places each year. 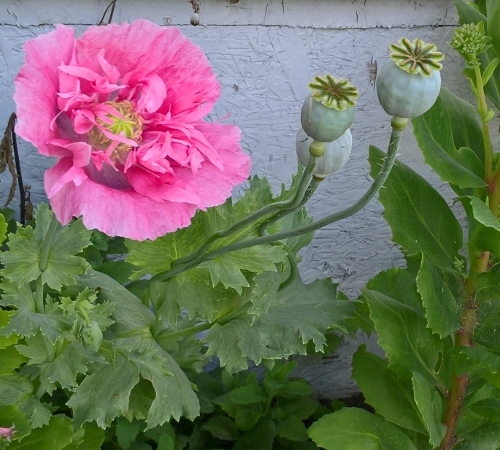 My mother gave me the seeds for this years ago, and it is one of the prettiest poppies I’ve seen. Some flowers are single, but the doubles remind me of ballerinas, especially when there is a light breeze. 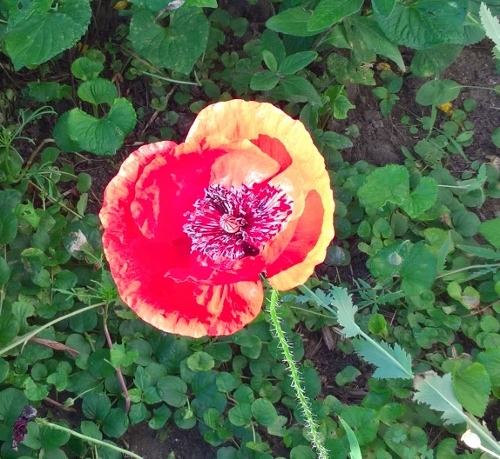 This poppy looks almost like abstract art. Bright sunshine can do that. In fact, light fundamentally changes how we see and feel. The light of God’s Word is even more powerful in its effects. 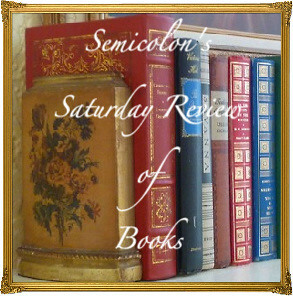 If you enjoyed this article, you might want to follow me on Google+ where I often mention helpful or interesting ideas, or connect with me on GoodReads where I (eventually) share what I read. 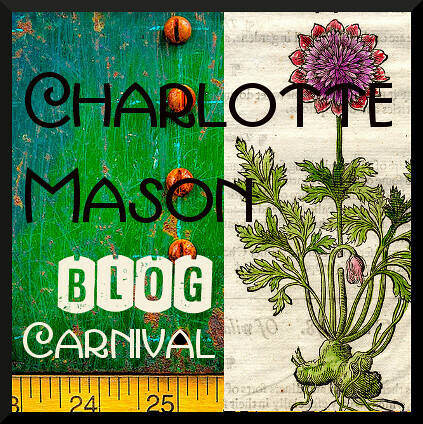 Posted in: Devotional, Garden, God's Wonderful World, Life, Nature Study, Simple Joys. What beautiful flowers and fields. I agree that God has made so much beauty to enjoy…. We have yarrow, but it doesn’t grow wild like that… and thyme? Wow, you have quite the variety and large amounts of it. 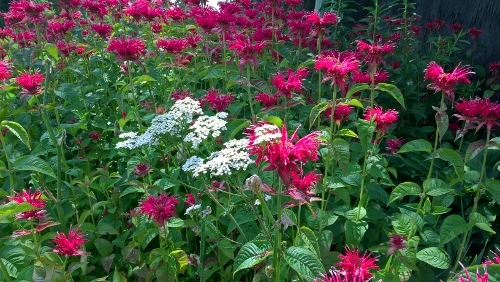 Your bee balm does seem to glow… and my mind goes to what all I could do with all of those herbs! Wow. I enjoyed your post.